Austin, TX June 3, 2016 – Scripps Clinic Viterbi Family Sleep Center in San Diego has been certified as a restless legssyndrome (RLS) Quality Care Center by the RLS Foundation. This certification recognizes Vanderbilt as a specialty center for treating RLS patients with a range of complexities and comorbidities. RLS (also known asWillis-Ekbom disease) is a chronic neurological disorder affecting millions of people, with often devastating impact on quality of life; an estimated 2 to 3 percent of adults need clinical treatment for RLS. The RLS Foundation coordinates a network of certified RLS Quality CareCenter to improve diagnosis and treatment of the disease worldwide. Centers must meet rigorous criteria that demonstrate a high level of expertise and experience treating patients who have RLS. To learn more about the RLS Quality Care Center Program, visit www.rls.org/quality-care-program/qcc-overview. 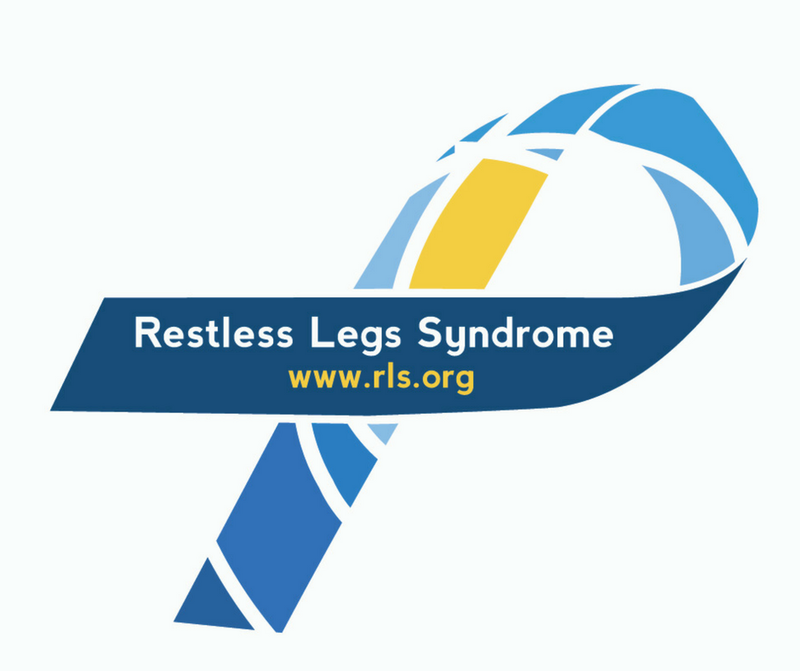 The RLS Foundation is dedicated to improving the lives of men, women and children who live with restless legs syndrome (RLS, also known as Willis-Ekbom disease). Founded in 1989, the Foundation’s goals are to increase awareness, improve treatments and through research, find a cure for RLS. The Foundation serves healthcare providers, researchers, 4,000 members and an estimated seven million individuals in the United States and Canada who have RLS. The RLS Foundation Research Grant Program has awarded $1.6 million to fund medical research on RLS causes and treatments. For more information, visit www.rls.org. MINNEAPOLIS – A drug commonly used to treat pain, epilepsy, anxiety and other brain health disorders may be associated with an increased risk of major birth defects, according to a study published in the May 18, 2016, online issue of Neurology®, the medical journal of the American Academy of Neurology. The drug pregabalin is approved by the FDA to treat epilepsy, fibromyalgia and neuropathic pain, such as pain from diabetic neuropathy or pain after shingles or spinal cord injury. It is also used for generalized anxiety disorder and other mental health issues. This is called off-label prescribing. For the study, information was collected in seven countries from 164 women who took pregabalin during a pregnancy and 656 pregnant women who were not taking any anti-seizure drugs. The women or their practitioners were then contacted again after their expected date of delivery. Pregnancies of the women who took pregabalin during the first trimester of pregnancy were three times more likely to result in major birth defects than those of the women who did not take anti-seizure drugs. Seven of the 116 pregnancies in women taking anti-seizure drugs, or 6 percent, had major birth defects, compared to 12 of 580 pregnancies, or 2 percent, in women who did not take the drug. Birth defects due to chromosomal abnormalities were not included in these results. The major birth defects included heart defects and structural problems with the central nervous system (CNS) or other organs. The women taking pregabalin were six times more likely to have a pregnancy with a major defect in the central nervous system than women who were not taking the drug, with four CNS defects out of 125 pregnancies, or 3.2 percent, compared to three CNS defects out of 570 pregnancies, or 0.5 percent. Of the women taking pregabalin, 115 were taking it to treat neuropathic pain, 39 were taking it for psychiatric disorders, including depression, anxiety, bipolar disorder and psychosis, five were taking it for epilepsy and one was taking it for restless leg syndrome. A total of 77 percent of the women started taking pregabalin before they became pregnant. The women in the study stopped taking the drug at an average of six weeks into their pregnancies. Of the women taking pregabalin, 22, or 13 percent, were also taking another anti-seizure drug. “We can’t draw any definitive conclusions from this study, since many of the women were taking other drugs that could have played a role in the birth defects and because the study was small and the results need to be confirmed with larger studies, but these results do signal that there may be an increased risk for major birth defects after taking pregabalin during the first trimester of pregnancy,” said study author Ursula Winterfeld, PhD, of the Swiss Teratogen Information Service and Lausanne University Hospital in Lausanne, Switzerland. The American Academy of Neurology, an association of 30,000 neurologists and neuroscience professionals, is dedicated to promoting the highest quality patient-centered neurologic care. A neurologist is a doctor with specialized training in diagnosing, treating and managing disorders of the brain and nervous system such as Alzheimer’s disease, stroke, migraine, multiple sclerosis, concussion, Parkinson’s disease and epilepsy. For more information about the American Academy of Neurology, visit http://www.aan.com or find us on Facebook, Twitter, Google+ and YouTube.